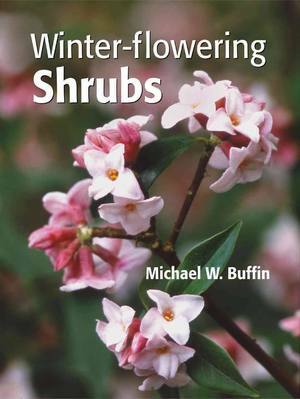 Here is the perfect coffee table book for winter blooming shrubs. This valuable resource of the best performing winter-flowering shrubs has suggestions for every garden situation and personal preference along with information to keep your choices flourishing from November to March. Not only is this a directory of winter plants, but there is great advise on using winter sunlight to back-light your shrubs, achieving the right balance with complementary plants, and adding to existing shrub borders for the best possible outcome. This book may be a bit expensive, but isn’t a better view out to the winter garden worth it?